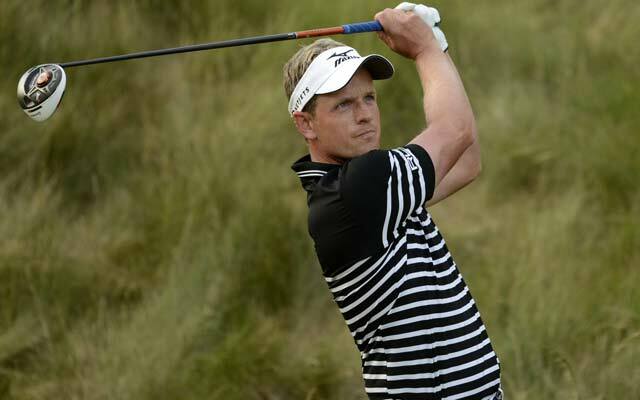 Former world number one English professional golfer Luke Donald confirmed that he will play in next month’s Dubai Duty Free Irish Open along with US Open champion Martin Kaymer at Royal County Down. The richest Irish tour now includes 5 current or former players who have been world number one like current Number One Rory McIlroy, Els, Kaymer Donald, Ernie, and Lee Westwood and 8 Major Champions McIlroy, Kaymer, Els, Darren Clarke, Graeme McDowell, Padraig Harrington, José Maria Olazábal and Paul Lawrie. McIlroy’s charity and The Rory Foundation are hosting the Irish Open to support and promote the event in his native Down. The tournament will take place from May 38-31. The Dubai Duty Free is the title sponsor of the tour and the prize fund will increase by 25% to €2.5 million with the 2015 champion taking home €416,660. Last year Mikko Ilonen won the title and took home €333,330. The championship director Antonia Beggs has said that Rory wishes to reel in more big names in the tournament. 20,000 spectators per day will be able to attend, whereas during the Sunday’s final round they are already close to a sell-out. 22% of the tickets have been bought from outside Northern Ireland. 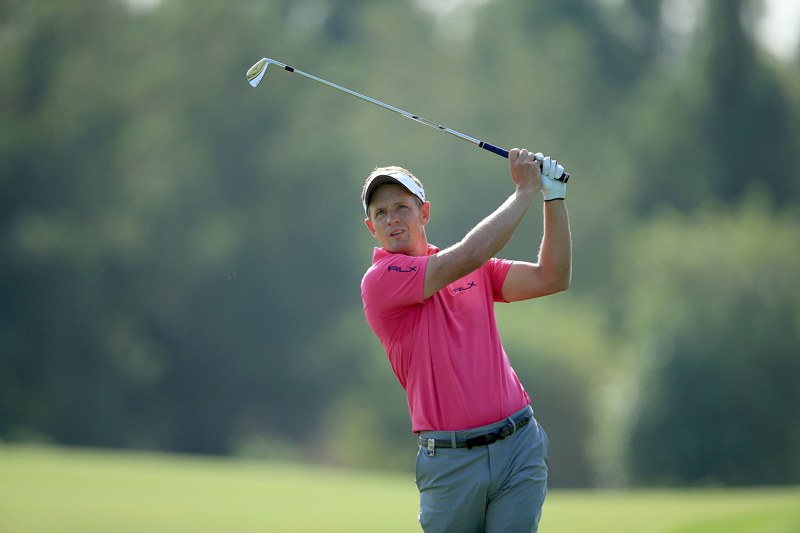 Luke Donald is the proud winner of the PGA Tour money list and European Race to Dubai to complete a historic double which made him the first player to win both money lists in the same year. He became the PGA Player of the Year and the European Tour Golfer of the Year. There was a long lasting tug of war between him and Rory McIlroy for the top rank. In the recent times he secured the third position in the 2015 European Tour season at the Nedbank Golf Challenge behind Danny Willett and Ross Fisher.